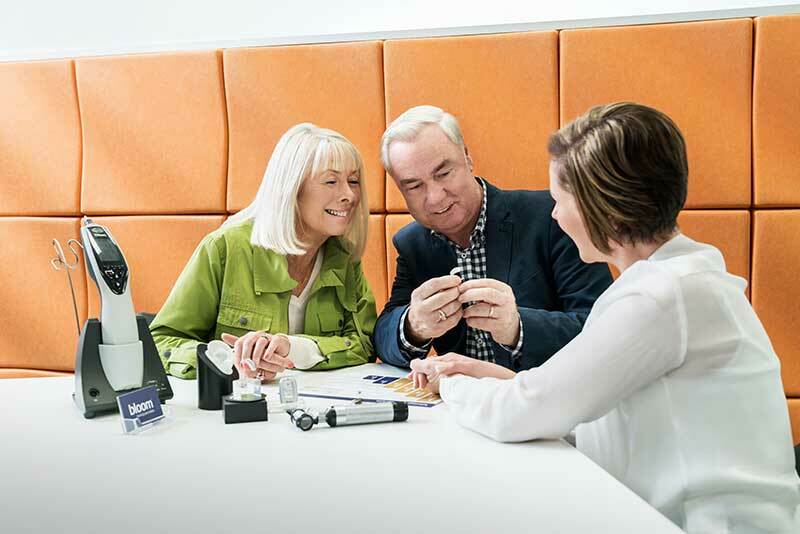 At bloom™, we make living with hearing loss more comfortable by empowering our clients to make the right decisions about their hearing solutions. We believe better hearing starts with listening. That’s the bloom™ approach. It is what you will experience in our clinics too. Together, we will find the perfect hearing solution for your lifestyle. At bloom, we are honoured to provide the gift of hearing to many Australians every year. Hear from real-life customers about their experiences with bloom hearing specialists and our range of products. Everything that you need to know about hearing aids including costs, maintenance and getting started information. Enter your details below and we will contact you shortly. The world is full of sounds worth hearing. Make sure you don't miss any of them.